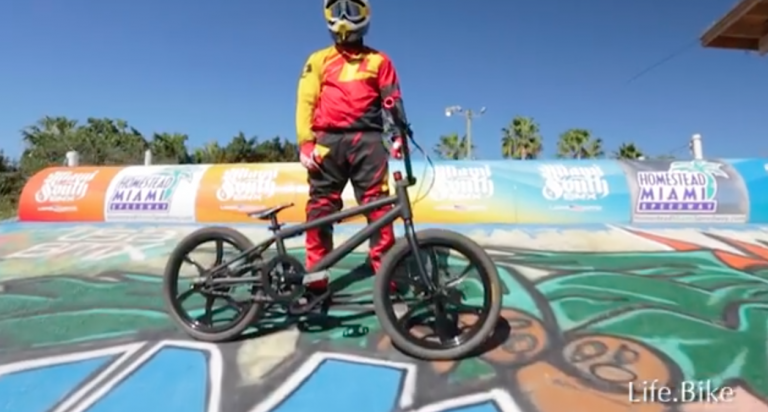 When setting out to build the world’s first, affordable electric BMX in the USA, James Aversa had obstacles to overcome. 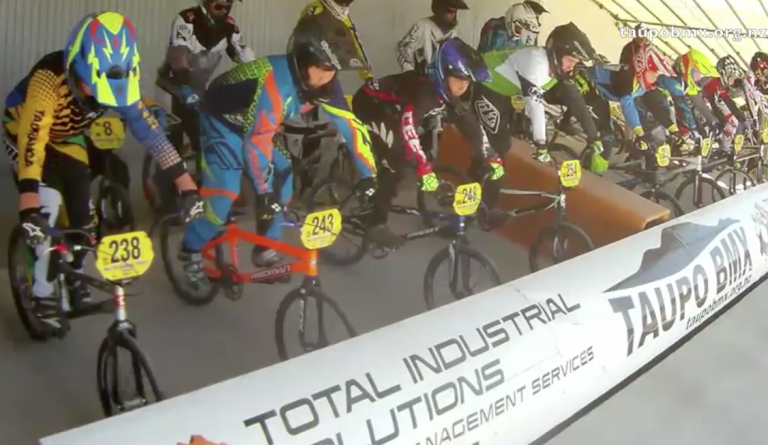 BMX.NET.NZ is looking at expanding our reach outside of Facebook. 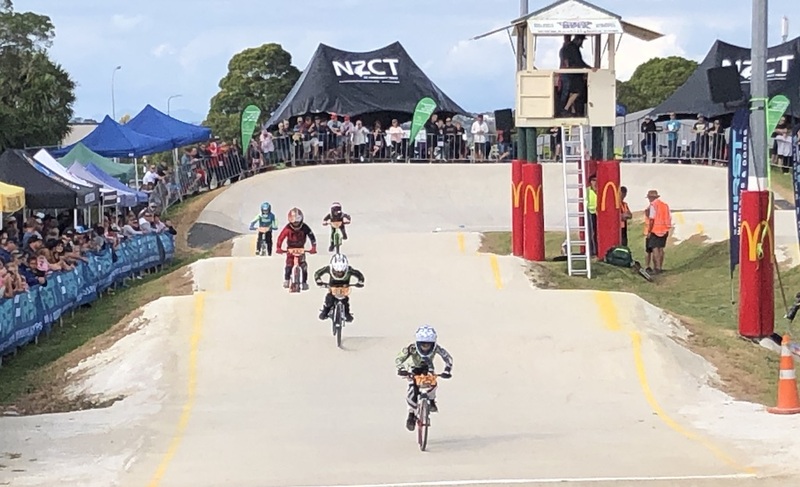 Taupō BMX Club is proud to have made BMX history in New Zealand by being the first to live stream every race to the world.